Have you always wanted an easy island lifestyle? Enjoy maintenance free, resort style living at the Merritt on Whitemarsh Island. 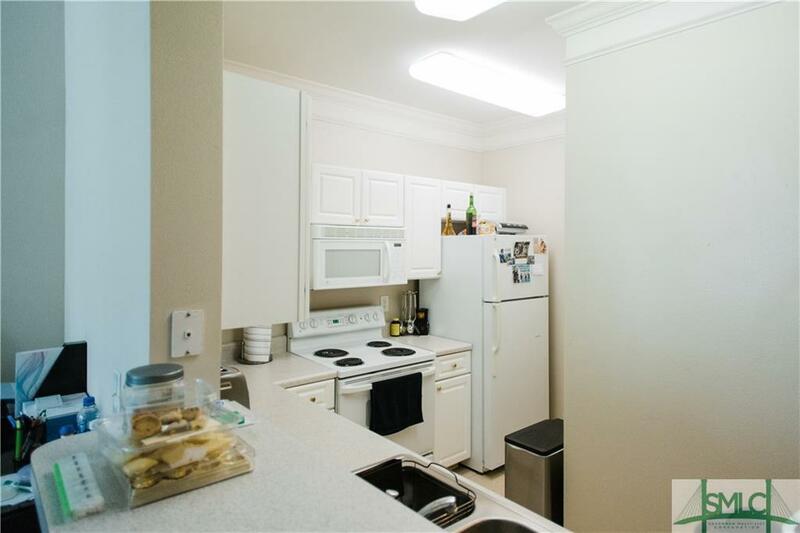 This adorable third floor condo is in a building with an elevator. 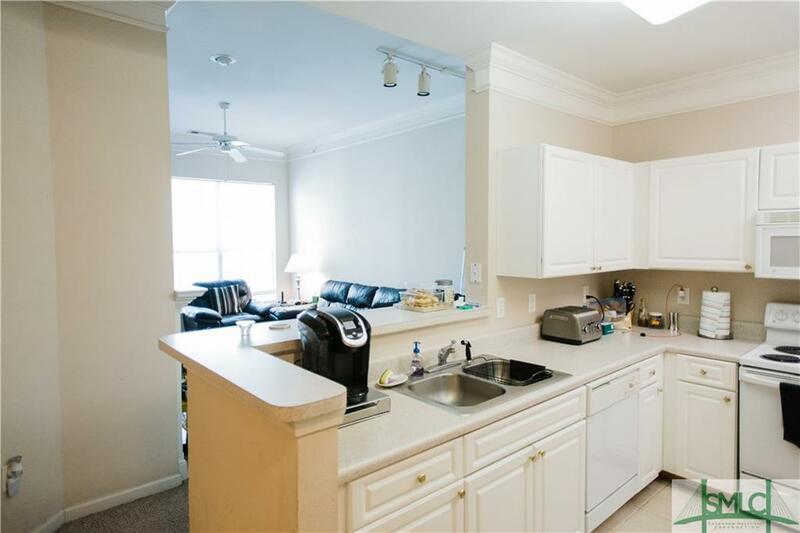 The unit boasts high ceilings, a kitchen with a breakfast bar and a wood burning fireplace in the great room for cozy evenings at home. If you would rather spend your evenings outdoors, then step out onto the ample screened in porch nestled among the trees. 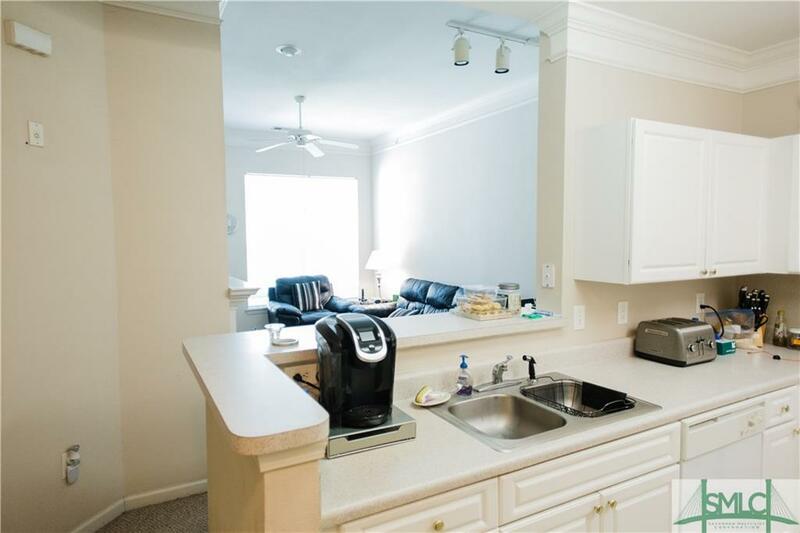 The community amenities include a pool, clubhouse, fitness center, dog park, business center and billiards room. 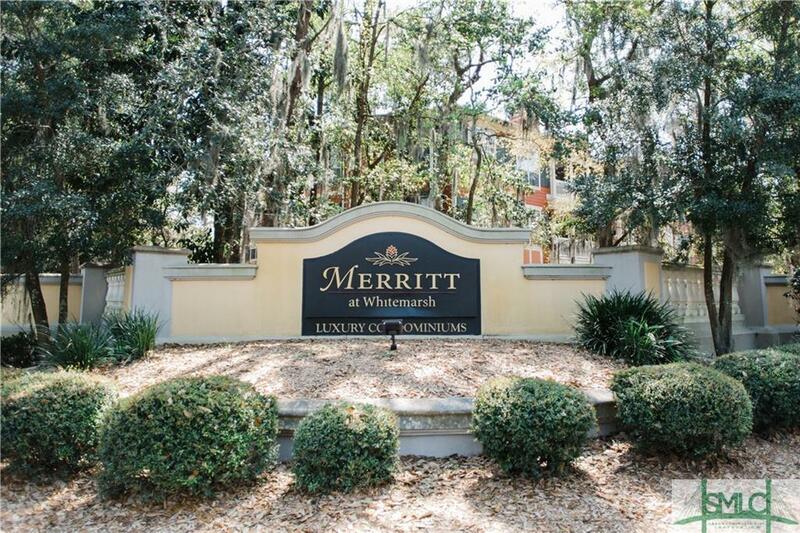 The Merritt is convenient to both historic downtown Savannah and Tybee Island, as well as the shopping and dining on Wilmington Island and Whitemarsh Island. Listing courtesy of Jodi Clark of Realty One Group Inclusion. © 2019 Savannah Multi-List Corporation. All rights reserved.